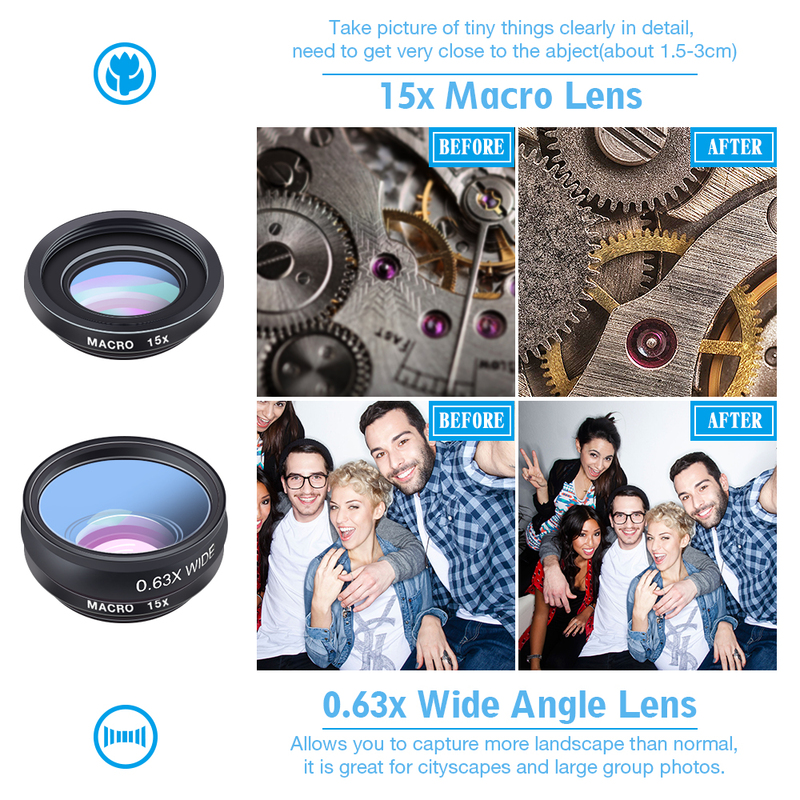 Turn your smartphone into a professional camera when you use these 7 in 1 Camera Lens Kit. 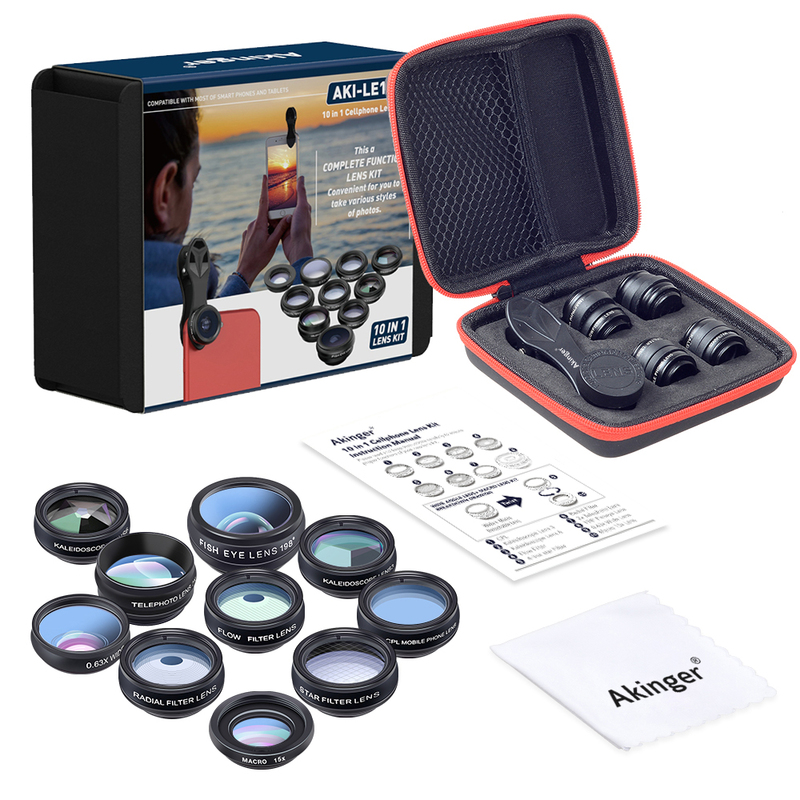 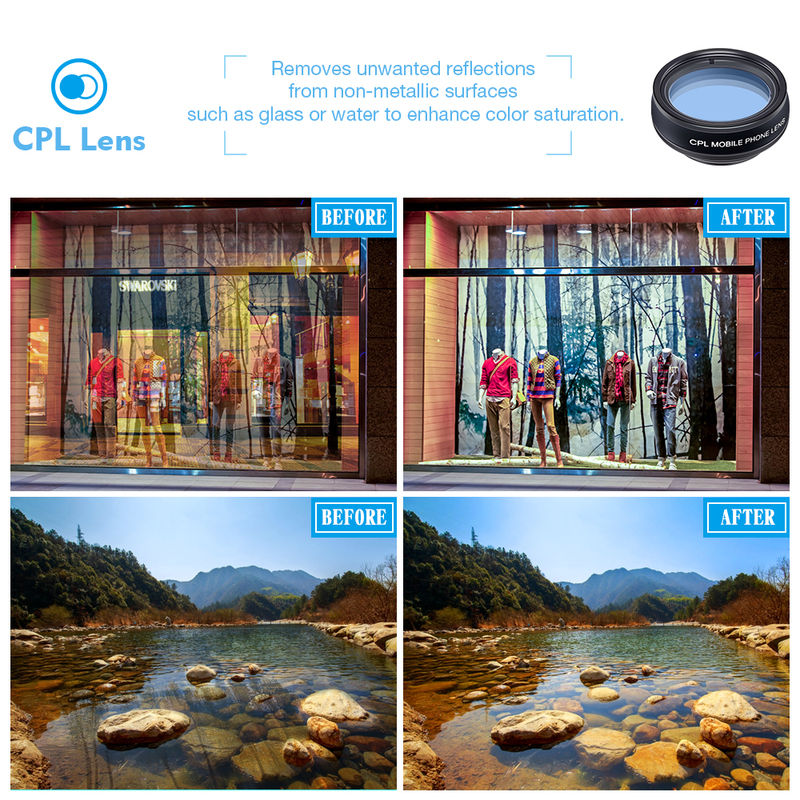 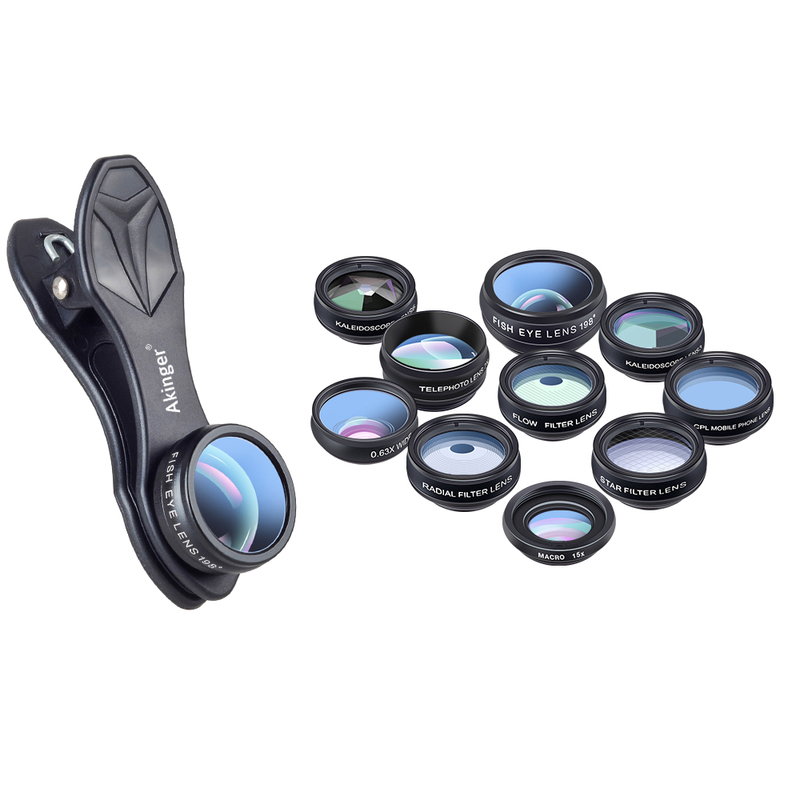 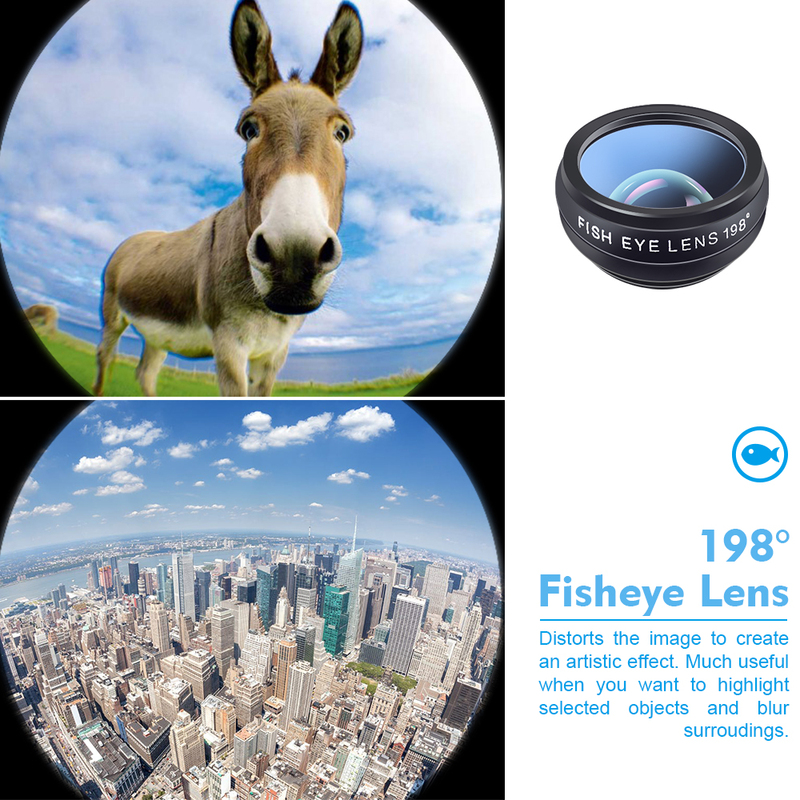 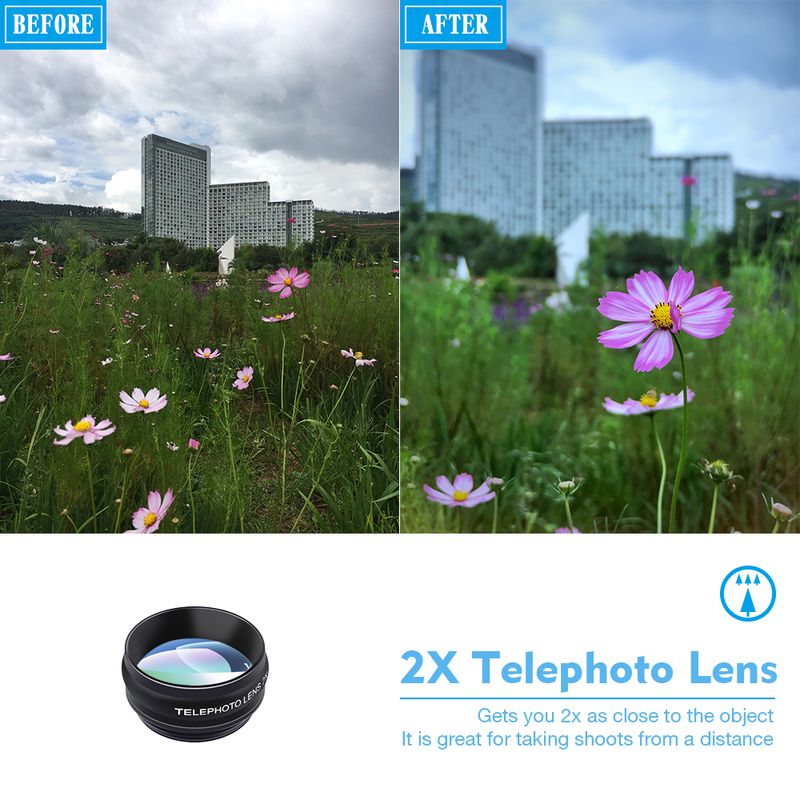 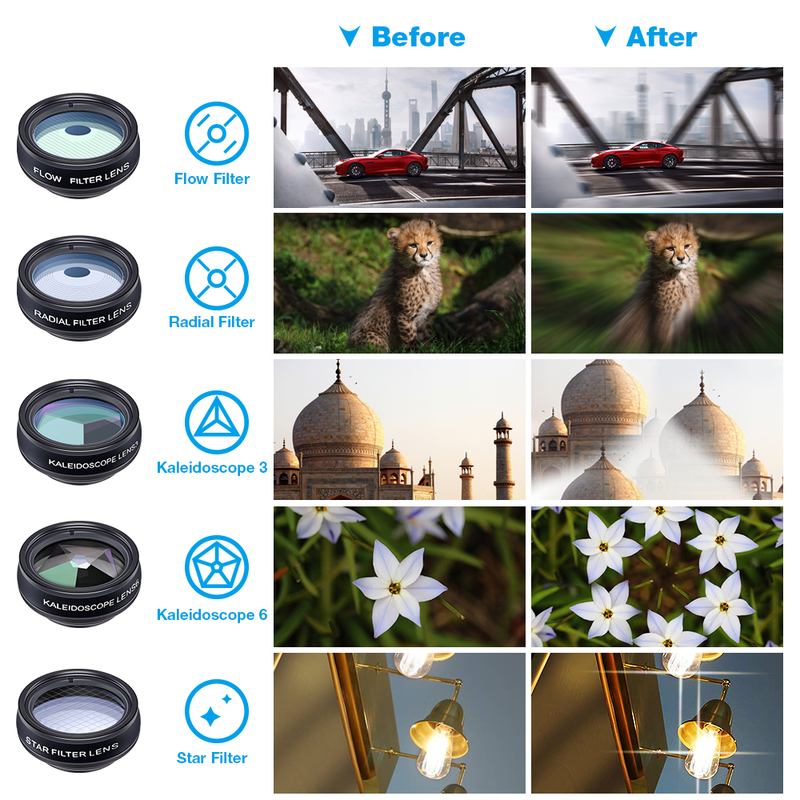 These lenses fit your smartphone’s camera lens using a universal clip and let you capture stunning images, from wacky close-ups to taking sweeping shots of open landscapes or city skylines. 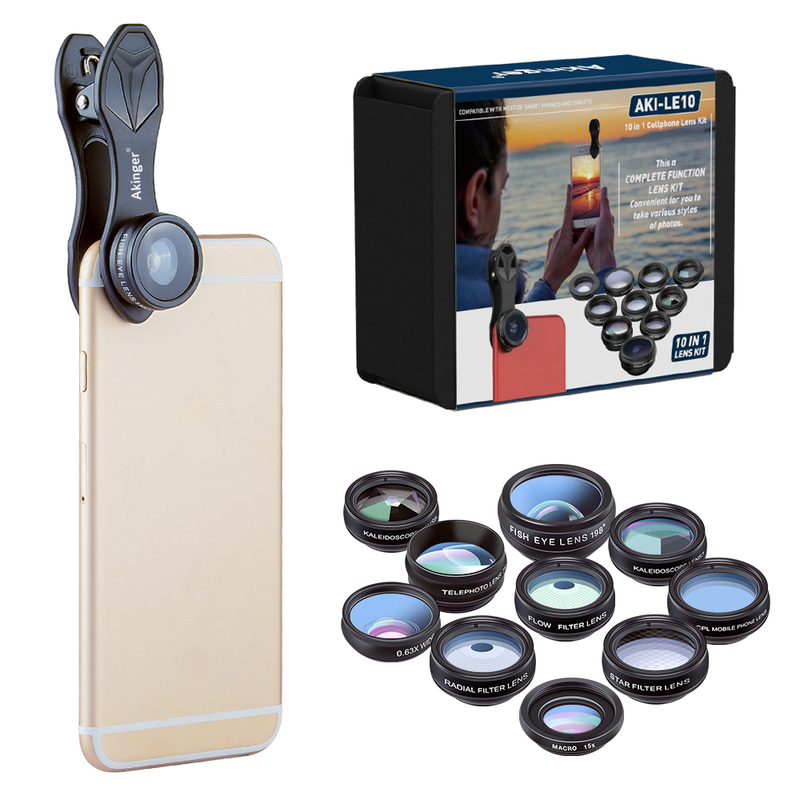 A great gift for amateur/expert photographers and photography enthusiast.